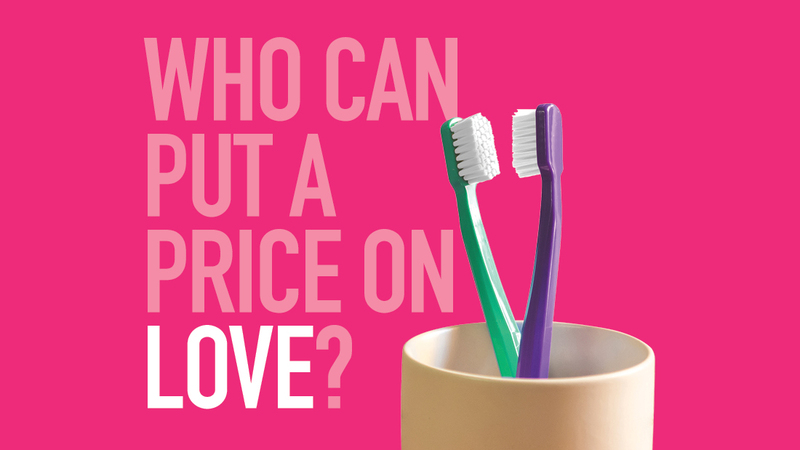 Prime Student Living | Who can put a price on love? 28 Jan Who can put a price on love? We’re firm believers in the motto you can’t put a price on love. Fancy living with your significant other next year? Well you’ve come to the right place! Like many iconic duos you and your partner are priceless, that’s why at Prime Student Living we don’t add any extra costs to sharing the room with your other half. You can rest easy knowing you’re both taken care of, with all your bills included, fully equipped kitchen, washer/dryer, and en-suite. In our spacious studios there’s always room for two. Unlike many we don’t charge extra for you to share your place with your nearest and dearest. You can split the costs straight down the middle with no sneaky added fees to pay on top. Batman and Robin – much like the famous Batman and Robin however with Prime Student Living there’s no sidekick in this love story, we put both of you together at the forefront. Fish and Chips – name a better food combo? Mario and Luigi – the Kings of Mario Kart! Lastly – you and your partner of course! For more information on our amazing dual occupancy deal get in touch now.